Individuals share experiences and build relationships through the medium of narrative. Lifelong personal narratives play a key role in developing social identity. 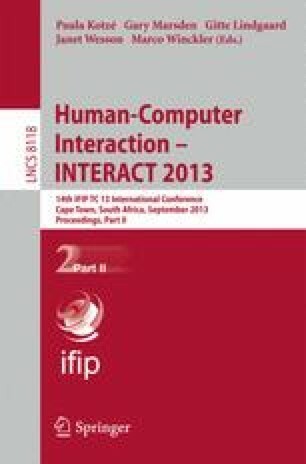 Individuals with little or no functional speech due to severe speech and physical impairments (SSPI) find it difficult to share personal narrative as augmentative and alternative communication (AAC) systems do not support interactive story telling. As a result, people with congenital SSPI who use AAC may not have learned the linguistic skills involved in sharing narratives. The Chronicles software was developed to support the sharing of personal narrative. Conversational analysis of a conversation using Chronicles illustrates how the system can support more natural conversations when using AAC.